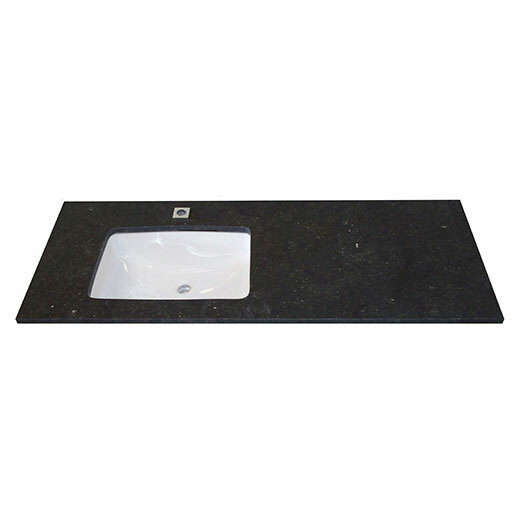 Natural stone is becoming more popular as home interior design material, especially for sinks. Traditional stainless steel sinks are becoming generic and boring. 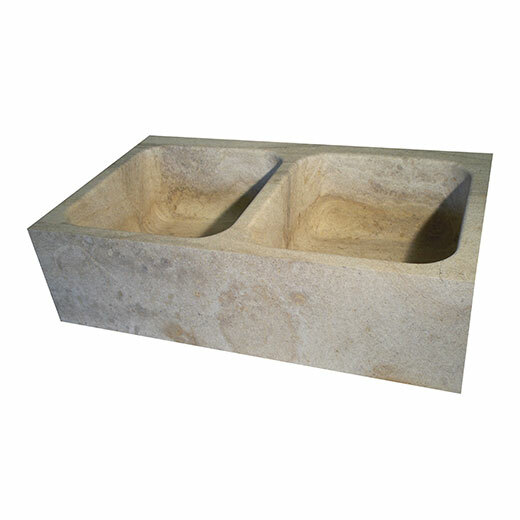 If you want to give your home a touch of class, sophistication, and really set it apart from others with desirable aesthetics, then limestone sinks are the perfect option. 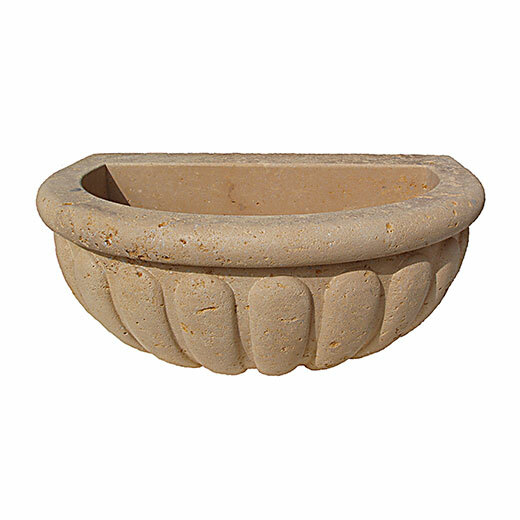 Limestone gives your home an element of Old World style. 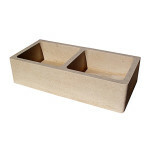 This beautiful natural stone comes in a wide variety of colors, so that you can match your home’s interior design. 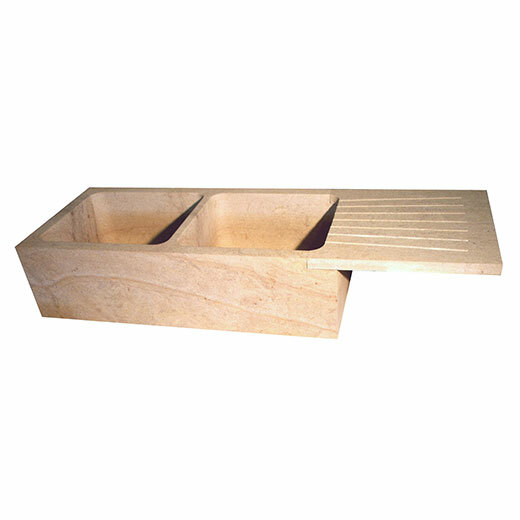 Limestone is a dense and durable material that is long lasting. 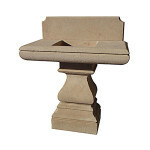 This stone has been used throughout history in prominent structures and buildings (many of which are still standing today) and continues to be a top choice. 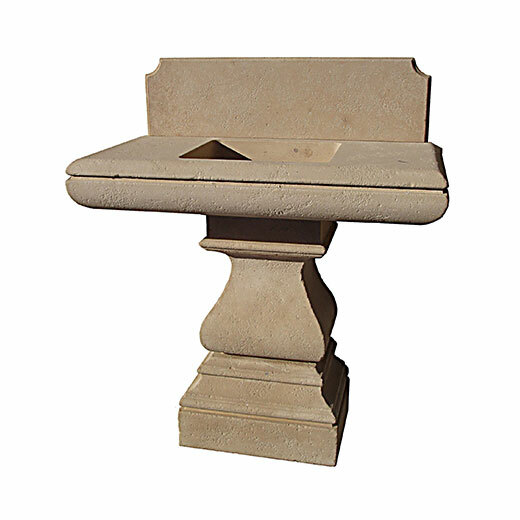 This classic stone has similar characteristics to travertine and marble and provides a distinguished look. We receive all of our limestone and marble from France and Italy. With our state of the art tools, French hand carving skills and the highest quality materials, we proudly create exceptional custom home features for a life of distinction. 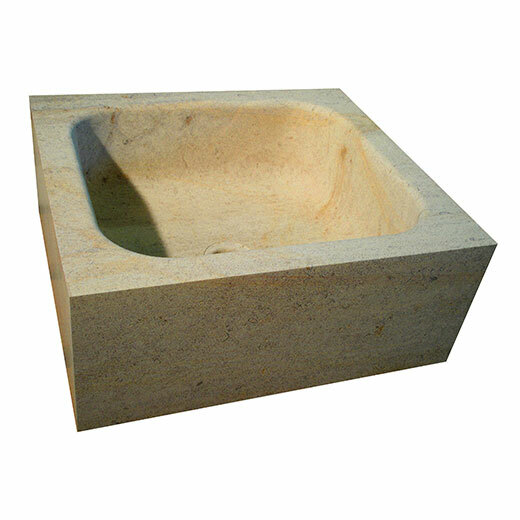 Interested in our limestone sink services? Take a look at our convenient and effective process below. 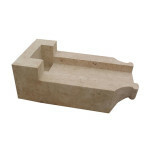 Ensure that your kitchen and bathroom sinks stand out with a beautiful limestone design. Contact us to find your perfect limestone sink today.